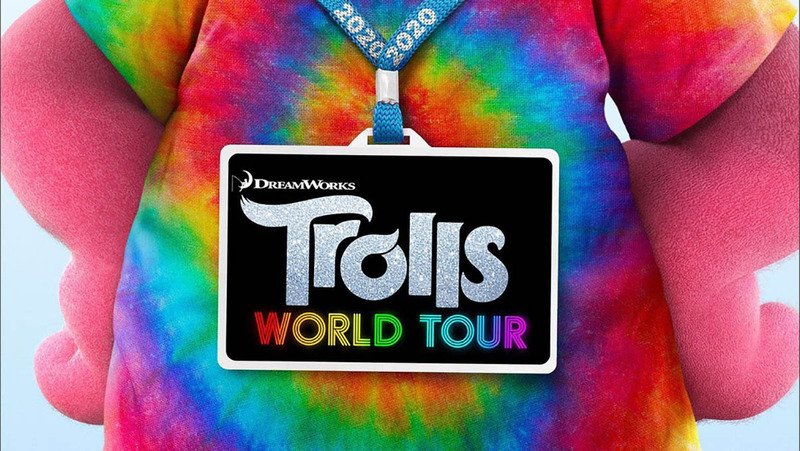 Trolls World Tour is upcoming DreamWorks movie. Movie will release on 17 April 2020. DreamWorks released new poster for the movie.